Pitt athletic director Heather Lyke announced Tuesday that the last Pitt-Penn State meeting held in Pittsburgh for the foreseeable future is sold out. The game is scheduled for an 8 p.m. kickoff on Saturday, September 8. Heinz Field, which has an official capacity of 68,400, hasn’t had an announced attendance of more than 50,000 for a Panthers game since the last time the Nittany Lions were in town — a September 2016 clash that holds the record for highest attendance (69,983) in Pittsburgh sports history. Two years ago for the in-state teams’ first meeting since 2000, Penn State fans contributed to Pitt’s record season ticket total, with tickets for all Panthers home games cheaper than single game tickets for the game featuring the Nittany Lions. Despite a raucous crowd for Pitt’s 2016 win that Penn State players noted following last season’s game, Lyke felt the need to reassure fans that the Panthers will have more fans than the Nittany Lions in Heinz Field for the game. “Obviously, there’s a lot of Penn State fans that are relatively close, so I’m sure there’s going to be a decent showing, but there’s no way to really tell, but I expect our Panthers to out-number and out-cheer Penn State,” Lyke told reporters. Tickets are still available on the secondary market — starting at $119+fees on Stubhub. Penn State students will also have the opportunity to purchase a certain number of allocated tickets in the coming weeks. For the game in 2016, those tickets sold for $95. The student away ticket-buying process has changed since that game — moving online last season after years of in-person sales. Dates for away ticket sales have traditionally been on the Monday of game week for the general sale and 10 days before the game for Student Nittany Lion Club members. 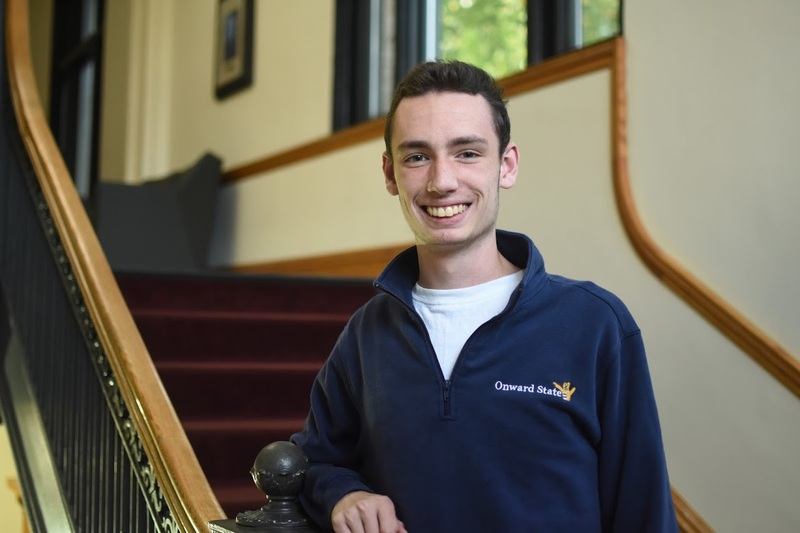 Steve Connelly is a senior majoring in PR and an editor for Onward State. He is a proud native of the state of New Jersey, and yes, he is literal trash. He is a soccer fan, nap enthusiast, and chicken tender connoisseur. He tries to be a photographer sometimes despite one of his photos inspiring the name of his future sports bar, the Blurry Zamboni. You can follow him on Twitter @slc2o (feel free to slide), email him at [email protected]m, or come say hi to him in his office, the Irving's basement.